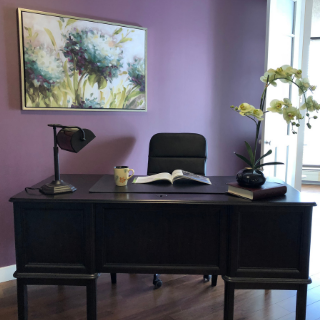 Diversa Designs is one of the most acknowledged Home staging services in Calgarythat offers different levels of professional home staging consultations services in Calgary and surrounding areas, tailored to your budget and needs. Over 60% of buyers will pay more for a Move In Ready house. Not everyone can walk through a home and see the potential. Some people need a little guidance. Buyers need to feel the connection and that’s where we come in. As a Professional home stager in Calgary, we use established staging techniques, we will stage your home with the following goals in mind: that a prospective buyer feel like they’re home as soon as they walk through the door. We make sure the potential new Home Owner sees the same value in the home that you did when you purchased it. First Impressions do matter! 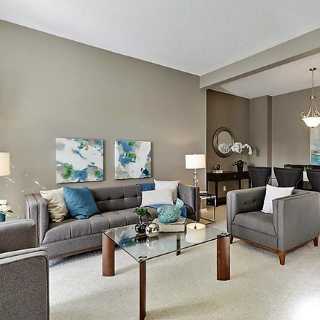 Invite the best Calgary home staging company in to rearrange your furniture and adjust your accessories prior to the photographer’s visit to make your home Picture Perfect within two hours. With our house staging techniques your rooms will look as if they came out of a catalogue. Book your consultation today! During this home staging consultation, we will walk through each room of the house, using our expert knowledge we will advise and suggest, on all areas requiring attention including guidance on furniture layout, items that should leave the room, maintenance items and all other areas that the buyers value in a home. Basically it’s a Do It Yourself staging lesson customized just for your home. [Follow up checklist may be included] Book your consultation today! Have you heard the saying “A coat of paint is money in can”. That’s because color affects how potential buyers view your home more than any thing else. So if you’re selling and need some advice on an updated color that works with your home, we can help you with that too. Book your color consultation today! “I have been using the service of Rachel’s company for quite some time and have always found her to be professional, reliable and knowledgeable. She is very detail oriented, creative and eager to help me and my clients. Her qualities always provide exceptional results. I am always happy to recommend her to all of my clients and know they will receive great advice from Rachel.